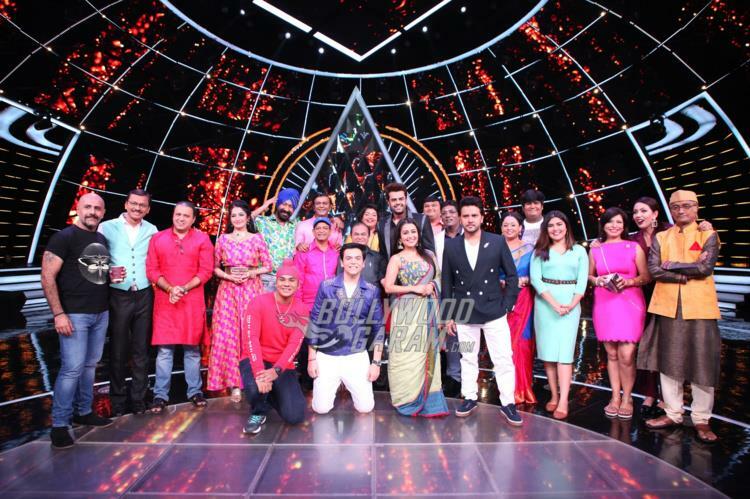 The entire cast of Taarak Mehta Ka Ooltah Chashmah turned up on the sets of the singing reality show Indian Idol in Mumbai on November 21, 2018. 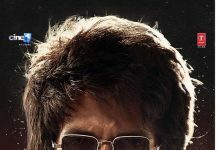 The popular show on Sab TV has always entertained the audience, but this time the makers have tried something new and will be seen on the singing reality show. 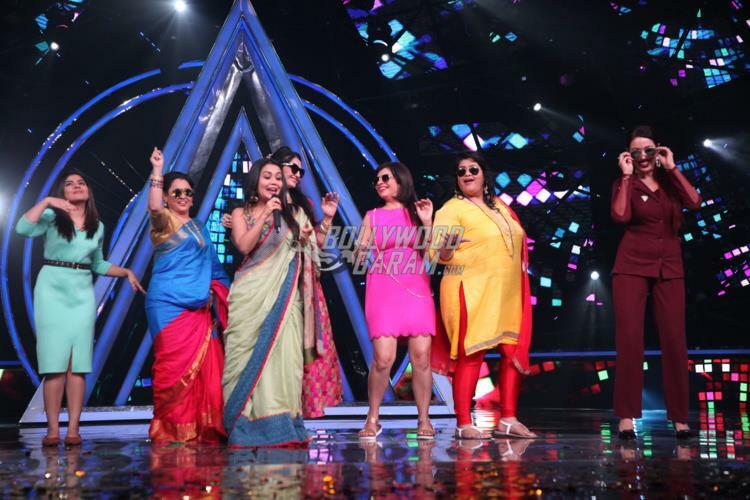 The girl gang of the show, joined singer and Indian Idol judge Neha Kakkar on stage and were seen having fun together. 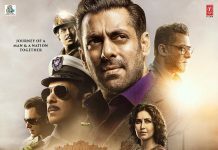 The episode will also see the contestants performing with the judges, the host and the cast while raising the level of entertainment for the viewers. 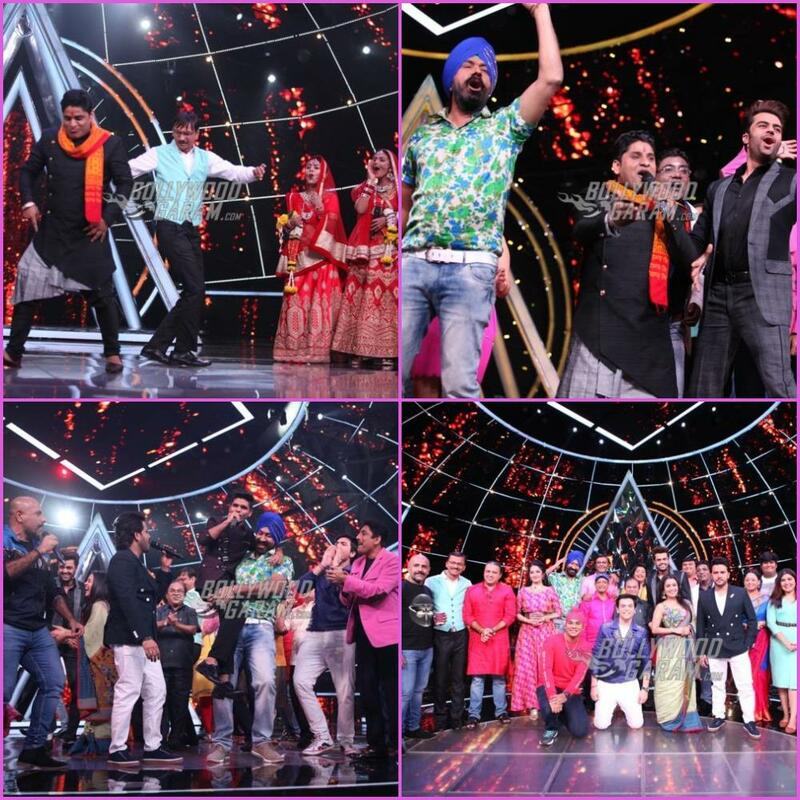 All the families of the famous Gokuldham Society will be seen showing support for the contestants while they will be fulfilling their wishes by performing their favourite songs. 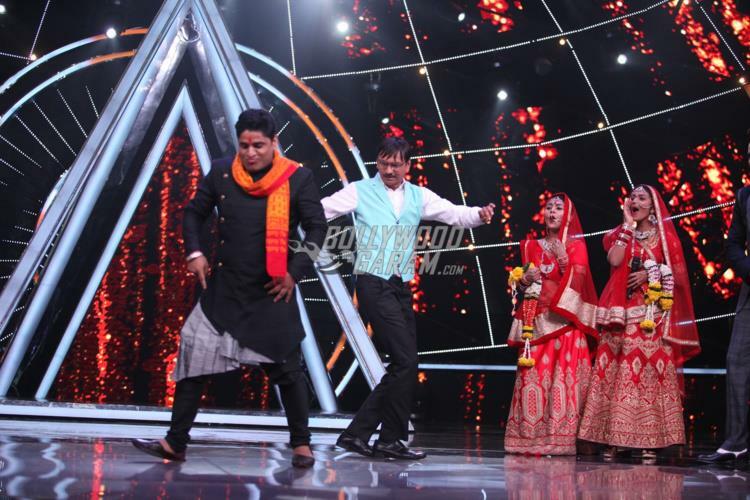 The popular faces like Taarak Mehta, Popat Lal, Madhavi Bhide, Aatmaram Bhide, Jethalal, Babita Iyer, Krishnan Iyer, Hansraj Hathi, Sodhi, Abdul and Tappu Sena were seen having fun on the sets. 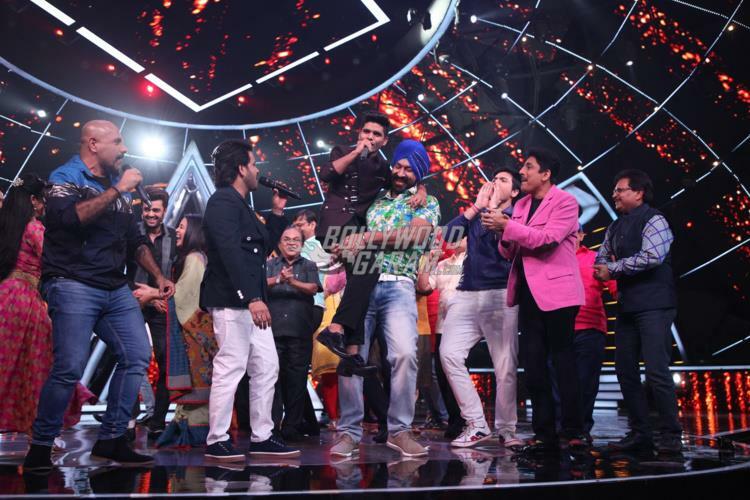 The host of the show Manish Paul too was seen interacting with the cast of Taarak Mehta Ka Ooltah Chashmah.